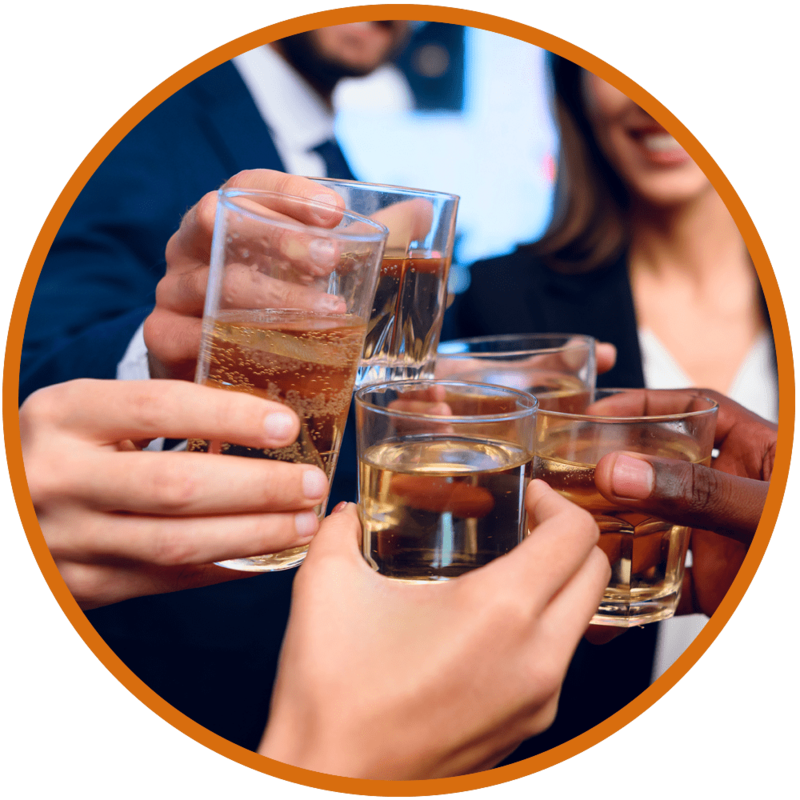 corporate and private events worldwide. Super-slick magic for your super-cool event! Banish thumb-twiddling on your big day! Close-up magic gets everyone talking. 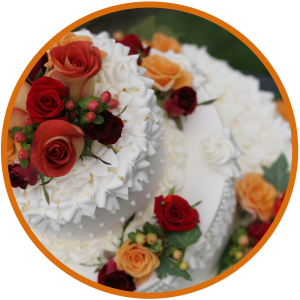 Anniversaries, Adult Birthdays or Special Occasions. Throw the party of the decade! Use close-up magic to capture leads and build a crowd around your stand. Welcome! 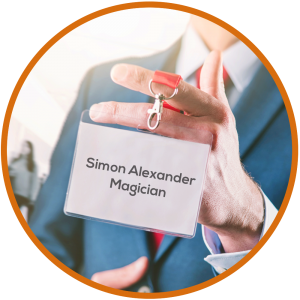 I’m Simon Alexander: a professional magician and a very lucky man! I’m lucky because I make my living doing what I love: adding moments of astonishment and laughter to important celebrations all around the world. 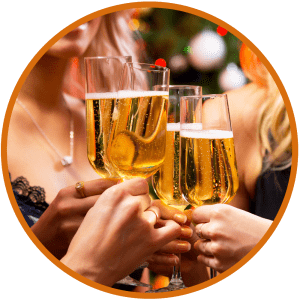 From magic at large corporate events or weddings to intimate private parties. I perform close-up magic or magic from the stage. So I can adapt my performance to suit your event. You can get a feel for my style by viewing my Video Showreels. You’re in safe hands. I perform at 150 to 200 events each year. As a result, I have hundreds of five-star reviews from both corporate and private clients. My style is relaxed and inclusive. I perform with everyday objects, often borrowed from the spectators themselves. I use no weird props or strange boxes, so I have nothing to hide behind but my own skills. And that’s a situation that I love. In 2004 I was accepted as a Member Of The Magic Circle, the world’s most celebrated society for magicians. Later, I was promoted to Associate of The Inner Magic Circle with Silver Star for performance excellence. Finally, I was awarded second place the UK’s most prestigious close-up magic competition: The Magic Circle Close-Up Magician Of The Year 2018. I’m based near Reading in Berkshire, which is just west of London. Although I work mostly within London and the Home Counties, I’m happy to travel farther afield for fun or exciting opportunities. Get in touch to make a booking or to find out how your event could benefit from a Professional Magician.